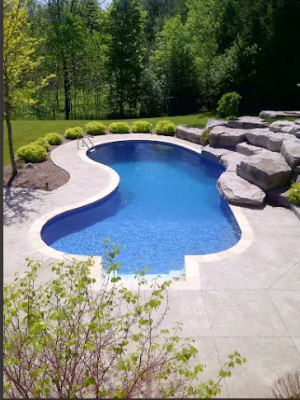 Need your pool opened for the spring/summer or closed for the winter? Give us a call we can open/close any pool. 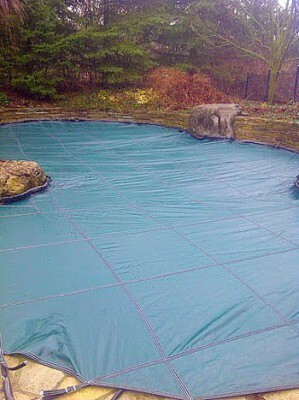 Safety covers, Water Bag covers, Clip in covers we do it all. We also provide the pool chemicals needed to clean and treat the water during the spring and prepare the pool for the winter months. Our experienced staff will go the extra mile to ensure your pool is properly maintained and cared for. Book a Pool Opening or Closing!